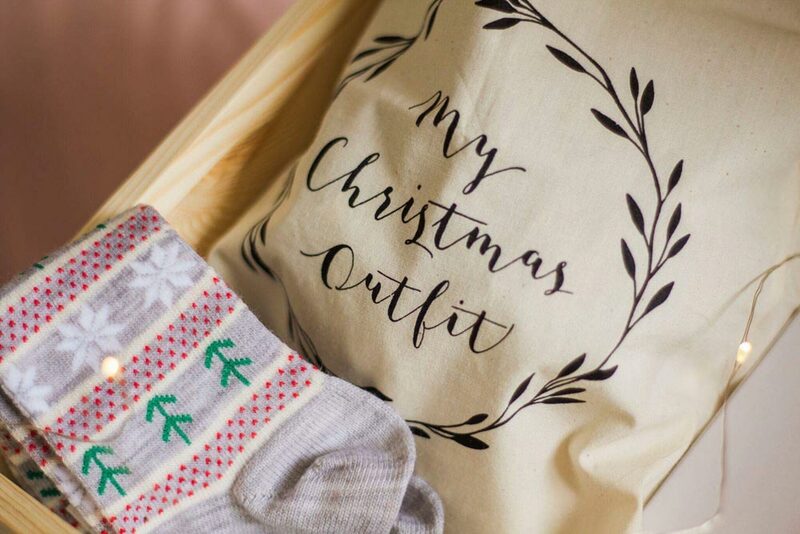 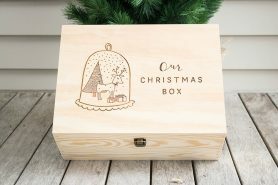 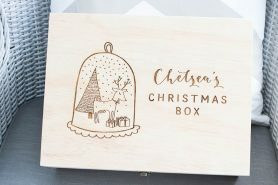 This Christmas Outfit Bag is ready for you to fill with those festive pyjamas or outfit your child will be wearing during the lead up to Christmas. 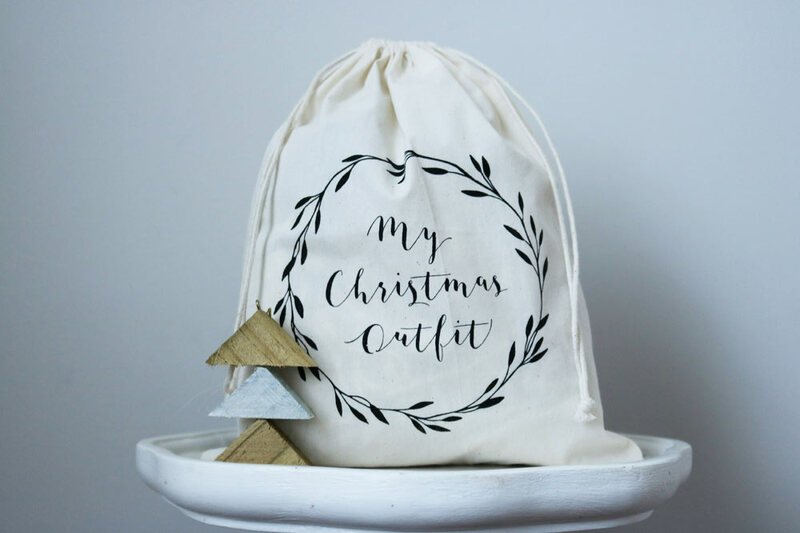 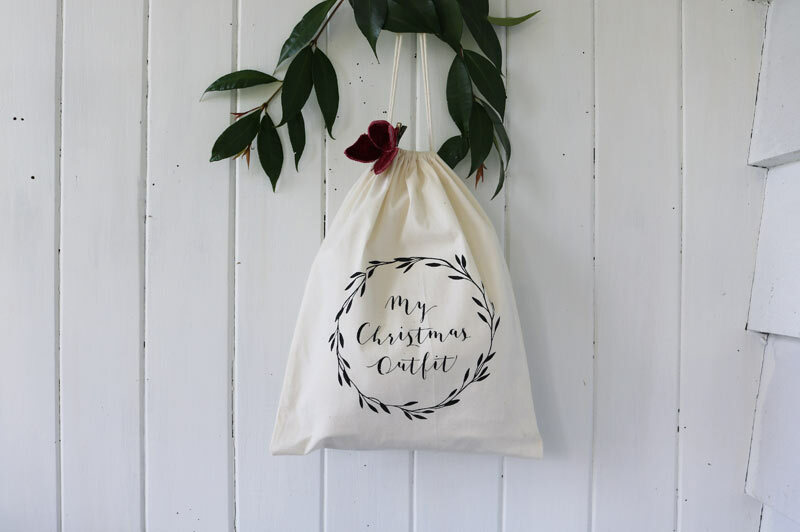 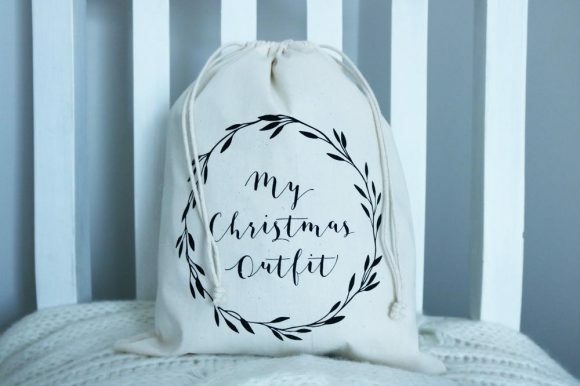 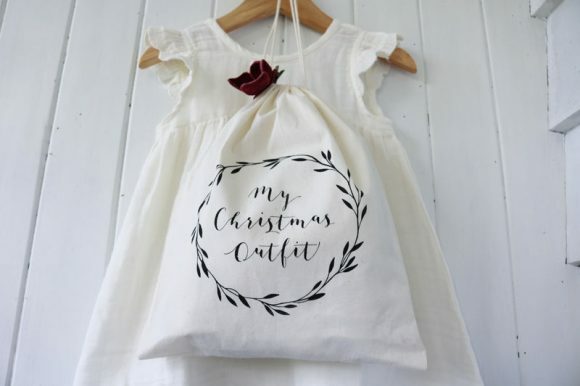 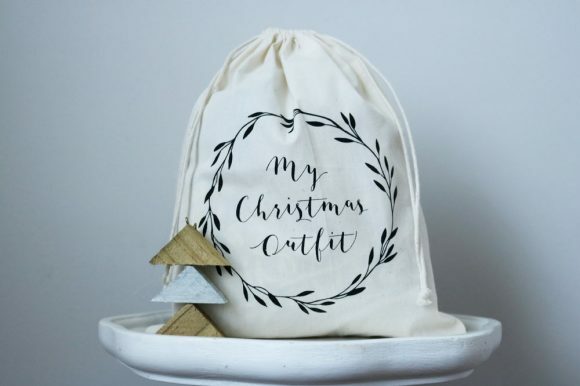 These bags are 100% cotton and have been printed with ‘My Christmas Outfit’ in our custom design. 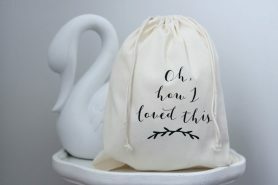 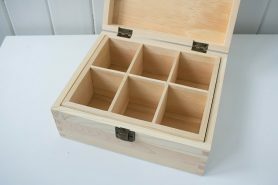 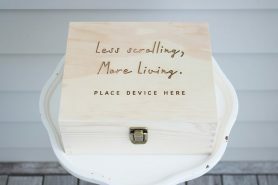 or 6 interest free payments from $1.48 with LAYBUY - Whats this?